Doug Simek is a trial lawyer and manages complex product liability and toxic tort litigation nationwide. 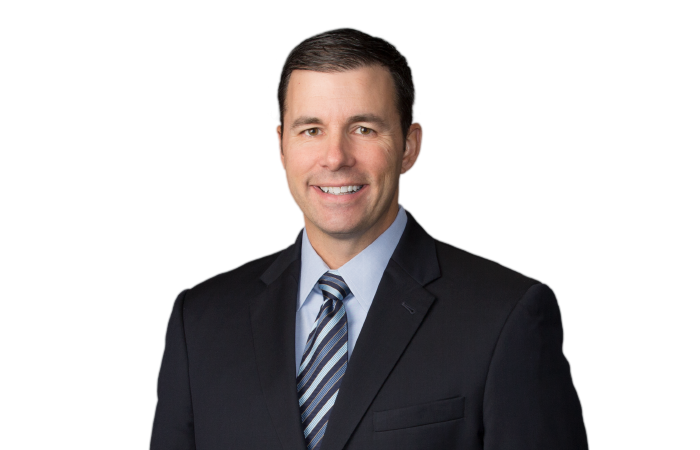 Doug has extensive experience in trial and appellate courts defending personal injury and wrongful death cases involving toxic exposures to asbestos, silica, talc, benzene, vinyl chloride, and various chemicals. His clients include product manufacturers, distributors, suppliers, and professional service providers. Tricia Lewis v. Ashtabula Metropolitan Housing Authority, U.S. Court of Appeals for the Sixth Circuit, Case No. 1:11-cv-00644: Appeal of the granting of AMHA’s motion to dismiss the complaint for failure to allege 42 U.S.C. §1983 and state created danger claims; judgment affirmed by the Sixth Circuit. Mark Schwartz v. Honeywell International Inc., Supreme Court of Ohio, Case No. 2016-1372: Memorandum of Amicus Curiae, Ohio Association of Civil Trial Attorneys in Support of Merit Brief of Appellant, Honeywell International Inc.